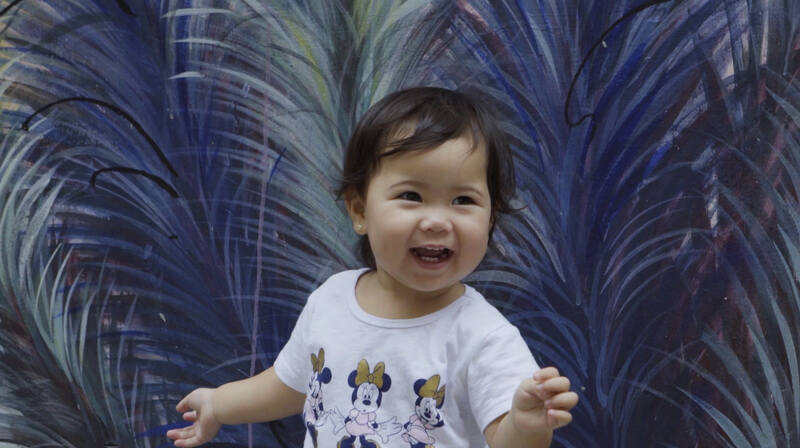 1 – 2 – 3, say cheese! 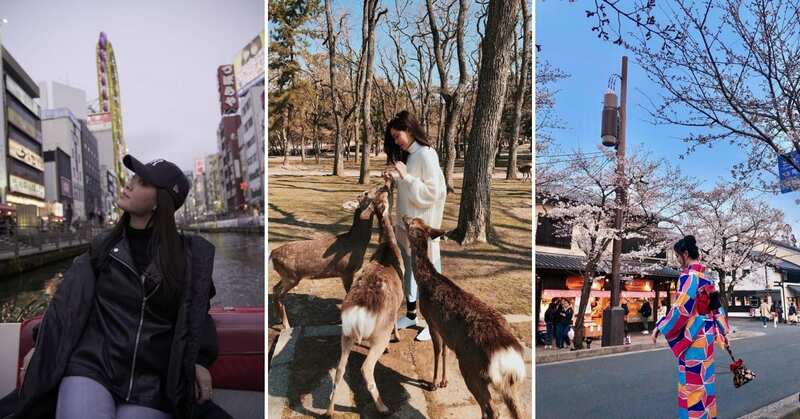 Not only is Hong Kong home to tourist attractions like Victoria’s Peak and a buzzing nightlife scene at Lan Kwai Fong, it also has some Instagrammable sights perfect for your OOTD backdrops! 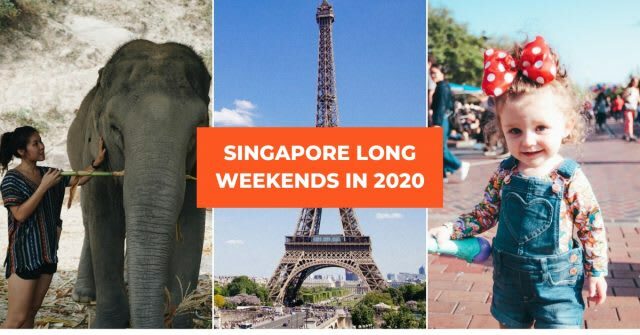 Read till the end to find out how you can save even more on your Hong Kong holiday this spring season. 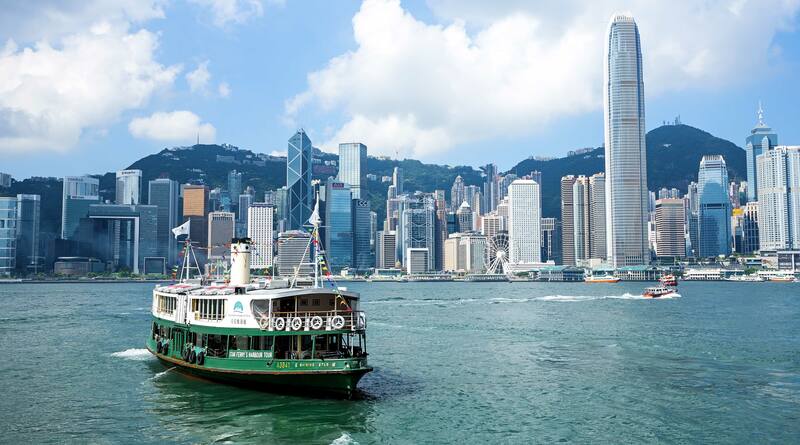 Hop on board the Star Ferry Harbour! It is a well known fact that Hong Kong is the ultimate shopper’s paradise, and as one of the city’s best shopping districts, TST caters to every style and budget. 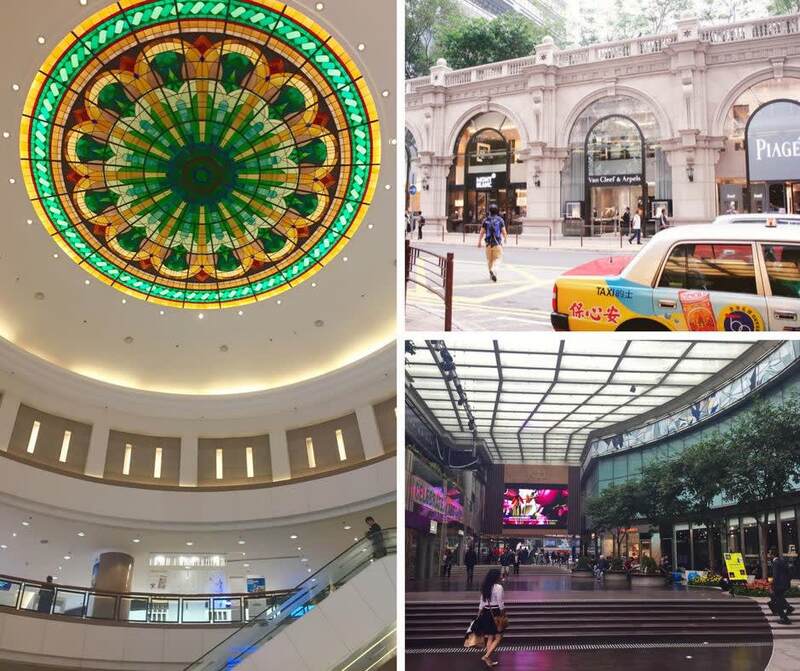 From immense high-end malls like Harbour City to the local boutiques and outlets of Granville road, you’re sure to find something that catches your eye.Even if retail therapy isn’t your thing, it’s worthwhile to have a short exploration as many of the malls in this area are sights in themselves. 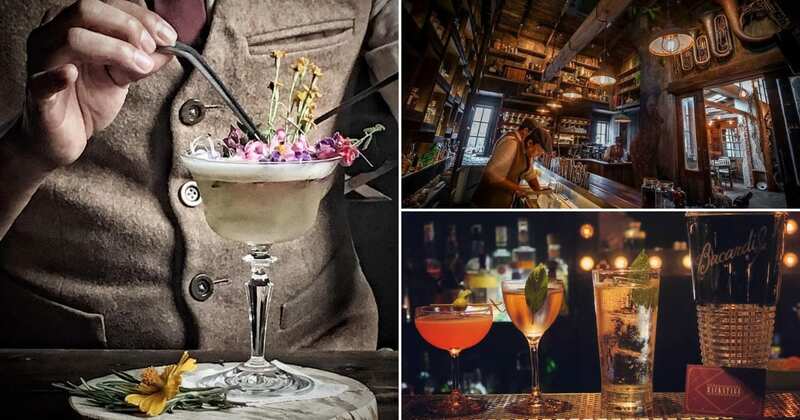 For instance, go window-shopping at Heritage 1881, a building bursting with colonial charm and be transported back to Victorian-era Hong Kong. As the old Marine Police HQ this historical site- turned shopping centre has a much quieter ambiance compared to other malls plus its classical architecture and harbour-front location makes it a fantastic photo-taking spot. You’ve most likely seen your friends post those rainbow-colored apartments all throughout your Instagram feeds – and we don’t blame them! 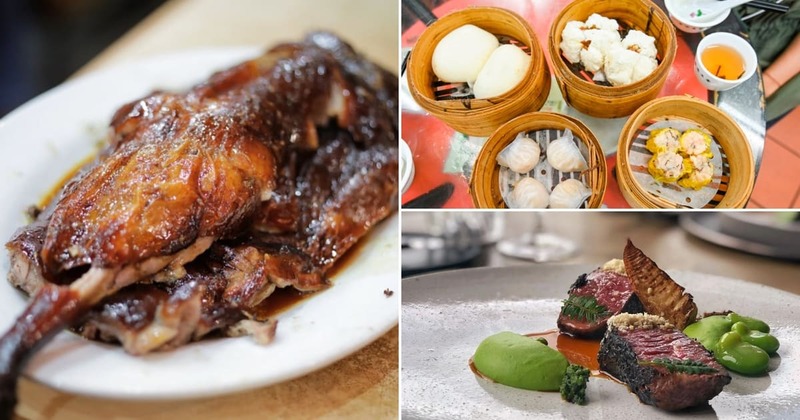 This IG-worthy spot in Hong Kong is definitely a popular one, so if you’ve yet to drop by, now’s the time to do so! So what are you waiting for? 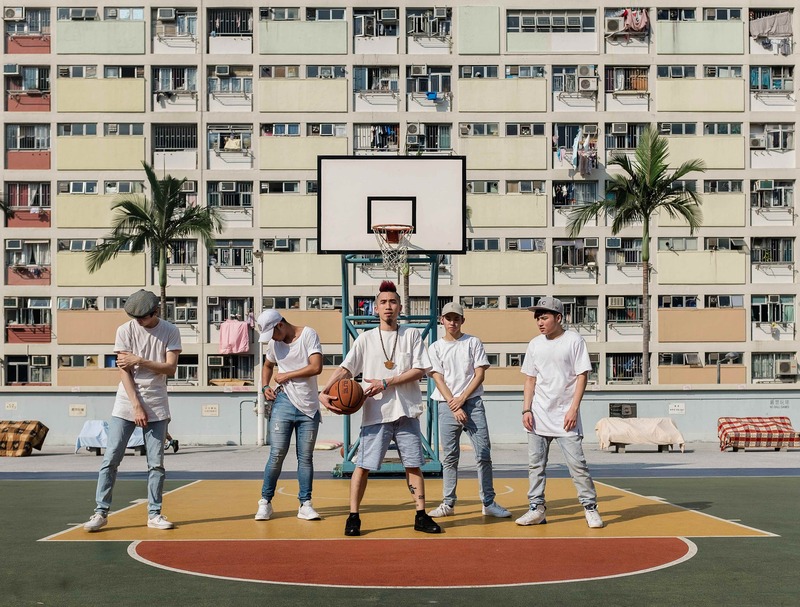 Get those OOTDs ready and take the MTR to the Choi Hung Estate! 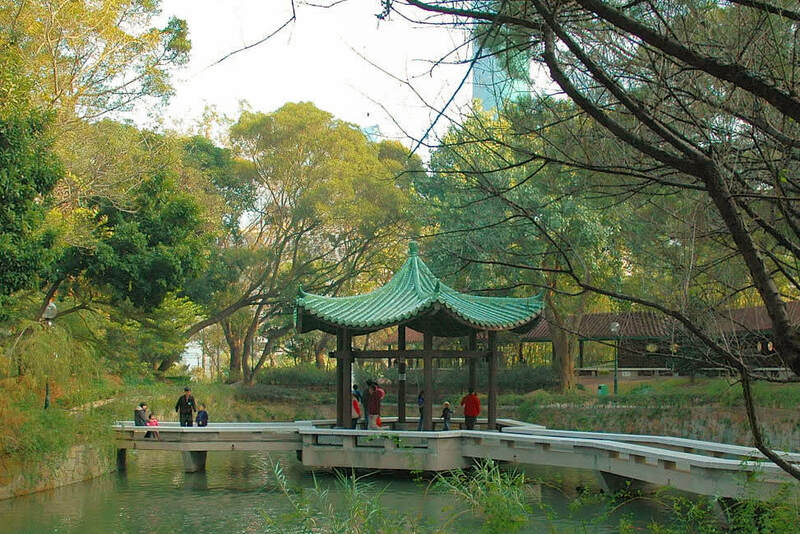 Escape the bustling streets of TST and enjoy a stroll through Kowloon Park, an oasis of peace and tranquility amid this hectic city. 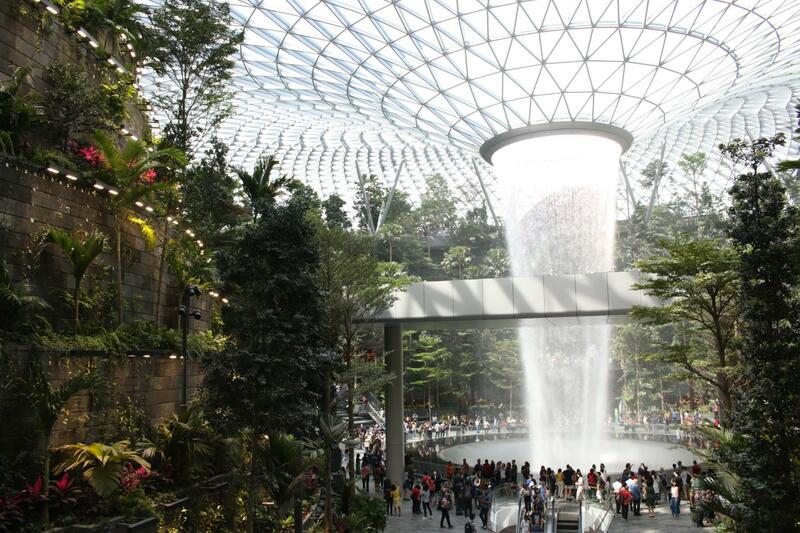 Wander through luscious greenery, vibrant flowers and even visit the aviary to admire the many species of colourful bird life there. With picturesque ponds, waterfalls and plenty of benches scattered throughout, you can savour a few quiet moments whilst watching people practice yoga and tai chi in this calm setting. If you’re lucky you may even catch one of the regular dragon and lion dance performances along the sculpture trail. Insider’s Tip: Often referred to as the ‘green lungs of Kowloon’, the park’s fresher and cleaner air make it a great place to exercise. With a relatively challenging fitness trail and indoor and outdoor swimming pools you can enjoy working out away from the crowds and pollution. For unparalleled views of Hong Kong, rocket up 393 meters in 60 seconds and discover Sky100. Located on the 100th floor of the ICC, the tallest building in Hong Kong and 10th tallest in the world, this indoor observation deck will make you feel like you’re walking amongst the clouds. 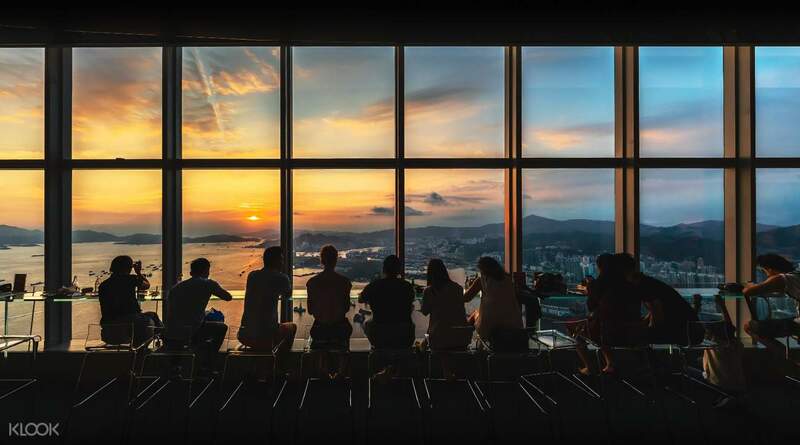 Due to the all around floor to ceiling windows, it is the only venue of its kind that offers 360 degree views of Victoria Harbour and the surrounding area. Take some truly exceptional pictures as you gaze down on the famous Hong Kong skyline to the south and the soaring mountains of the New Territories to the north, whilst the anti-reflection photo booths make for fantastic night-time photographing of the glittering city lights. Rocket up the 100th Floor to Sky100 with Klook! Possibly one of Hong Kong’s best kept secret is the Chi Lin Nunnery. 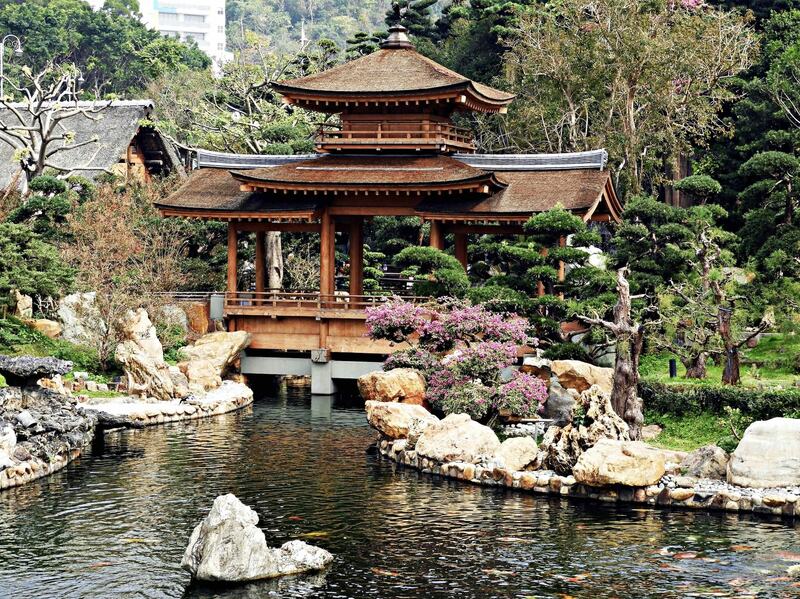 This stunning Buddhist temple is situated in a gorgeous garden in the middle of Hong Kong’s bustling streets. 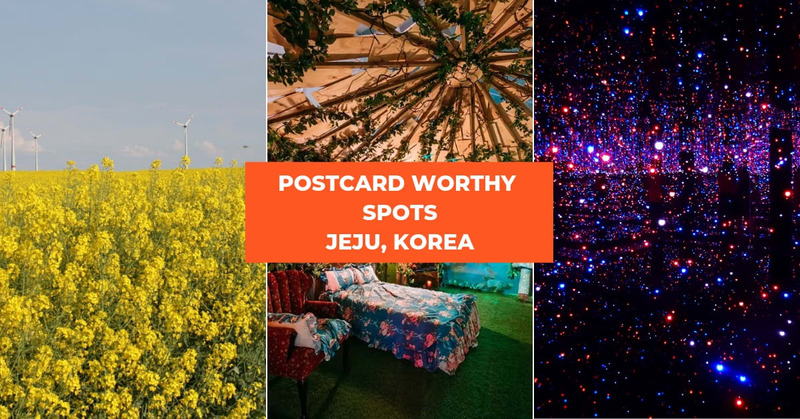 So if you’re looking for a serene place to relax and take a breather – this is it! 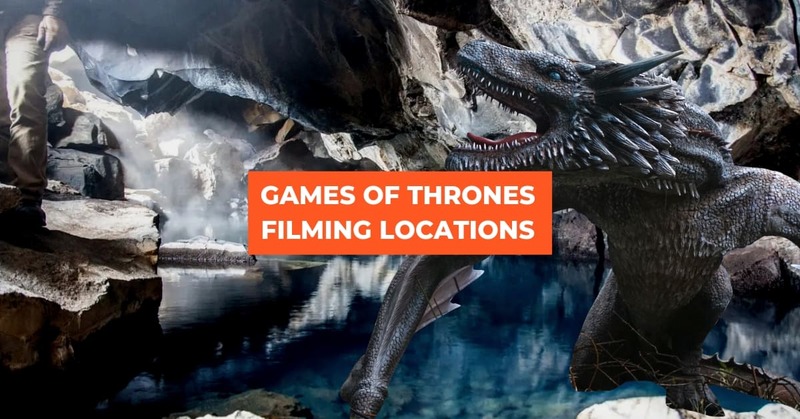 It also happens to be perfect for any scenic photos you might want to capture, so that’s a plus! Cap off the night at the AquaLuna Evening Sail for a night to remember. 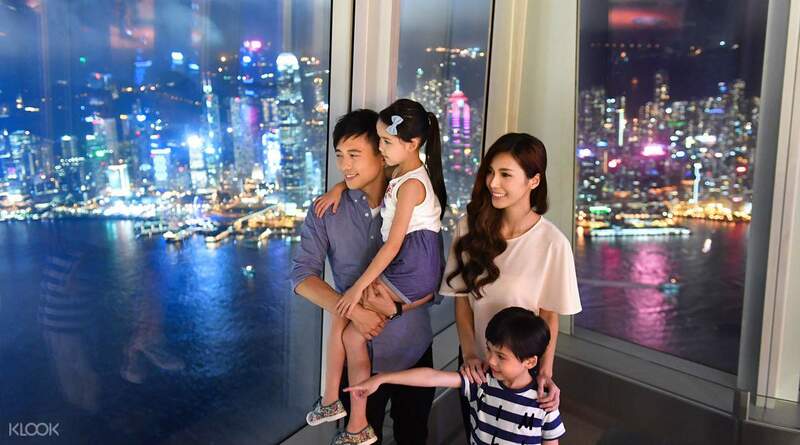 Not only will you get to indulge in a delectable buffet dinner, but you’ll also set sights on Hong Kong’s marvelous nighttime skyline – the perfect backdrop for your Instagram photos! 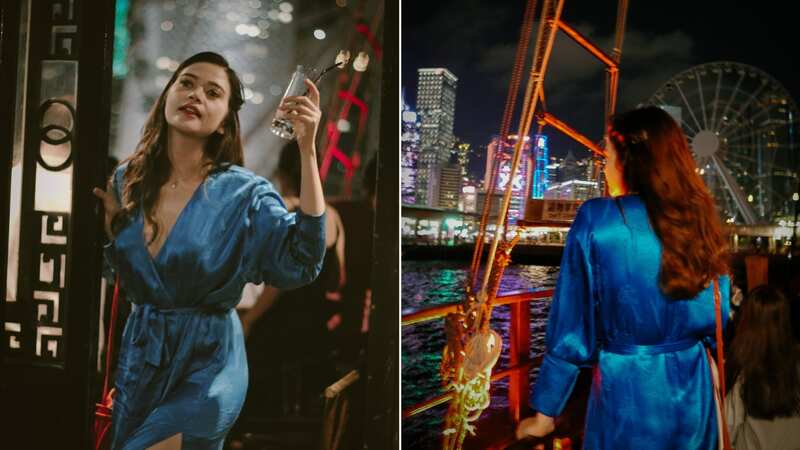 Experience Hong Kong’s nightlife through the AquaLuna Evening Sail! With its neon lights ablaze, Kowloon is the perfect spot for a night shoot. 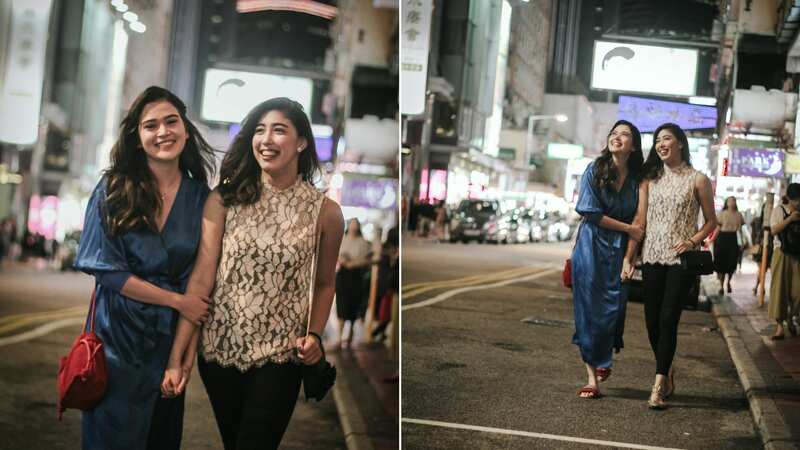 Grab your camera-savvy friend and take photos as your strut the streets of Kowloon! Neon backlight photos are all the rage right now, so you’ll definitely get the likes with this one! As you make your way through Hong Kong, you’re likely to encounter many of the city’s charming wall graffiti. 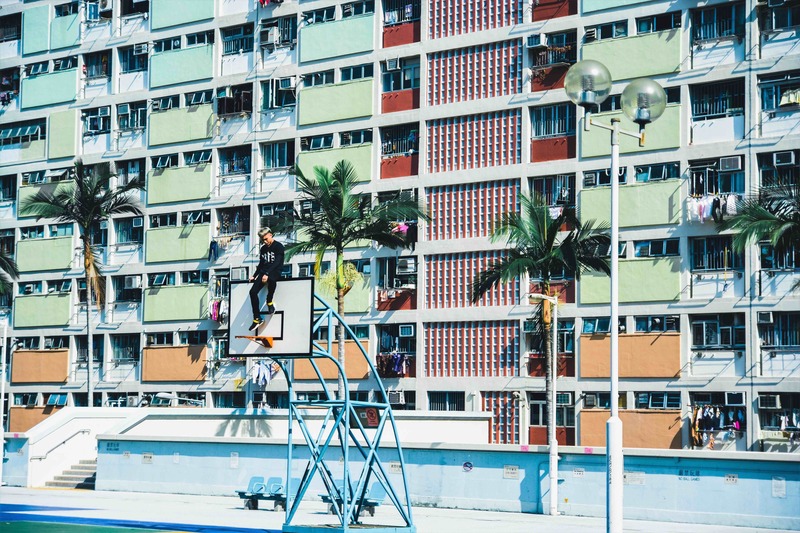 Drawn up from different styles from various artists, Hong Kong’s street art scene definitely lights up the entire town – and evidently, your IG feeds as well! 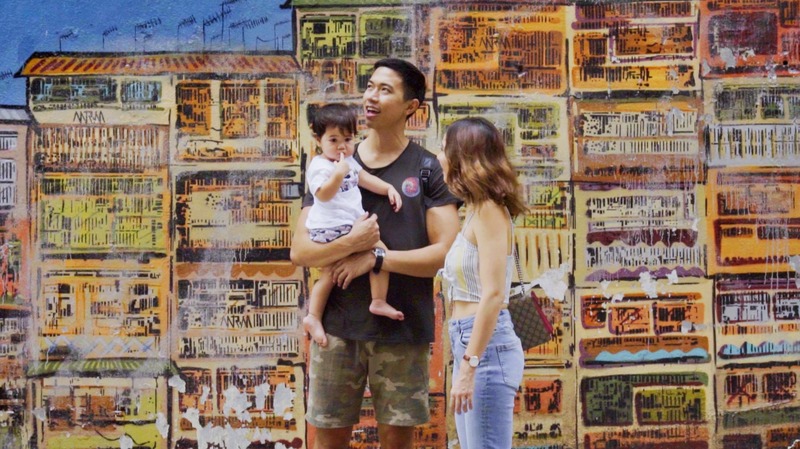 We highly recommend taking a couple hours out of your day to experience the stunning artworks all around the city, and with Klook’s Street Art tour, you can do just that! 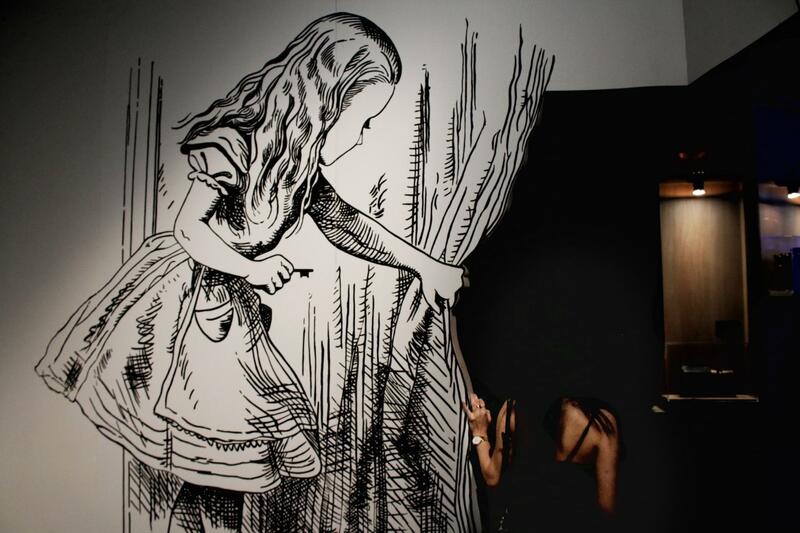 Discover Hong Kong’s art scene with Klook! In case you didn’t know, the happiest place in the world also happens to be a pretty instagrammable one. 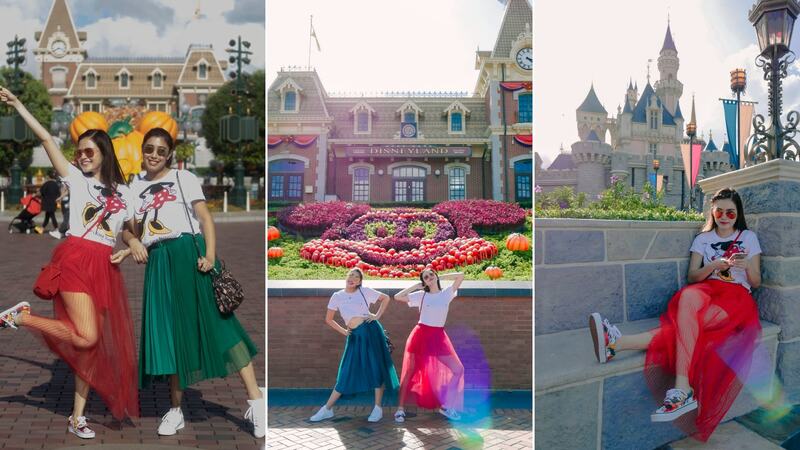 With a handful of varying zones and parks, be sure to have your cameras around your neck to instantly capture any moment in any of Hong Kong Disneyland‘s idyllic sets. Get discounted tickets to Hong Kong Disneyland with Klook! Go mad with your Hong Kong plans! 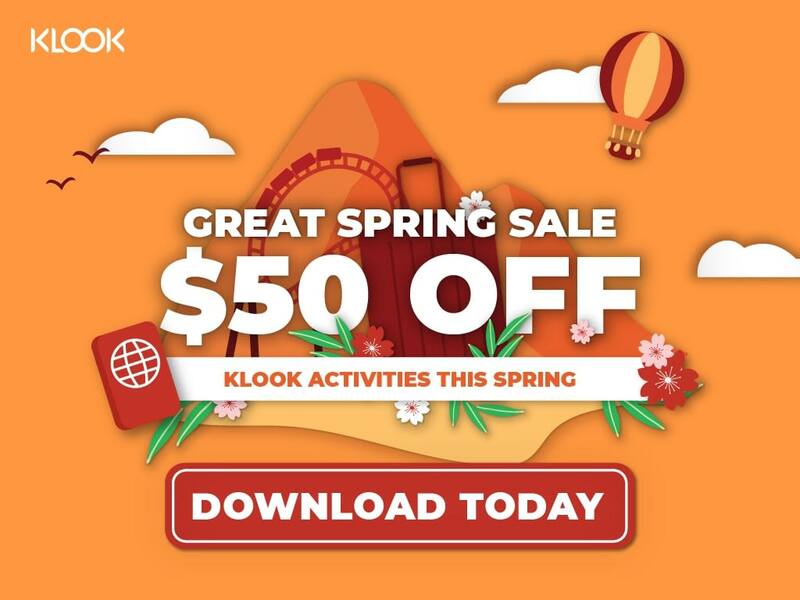 Spring fever is at its all time high, and there’s no better way to celebrate the season than with the Klook Great Spring Sale! Simply add $400 worth of Klook products to your cart, and checkout with promo code KLOOKGSS35 to enjoy $35 off. If you have a smaller basket size, checkout with promo code KLOOKGSS15 to enjoy $15 off a minimum spend $200. Next post Michelin Thai Food In Bangkok From $2 & How You Can Skip The Queues!